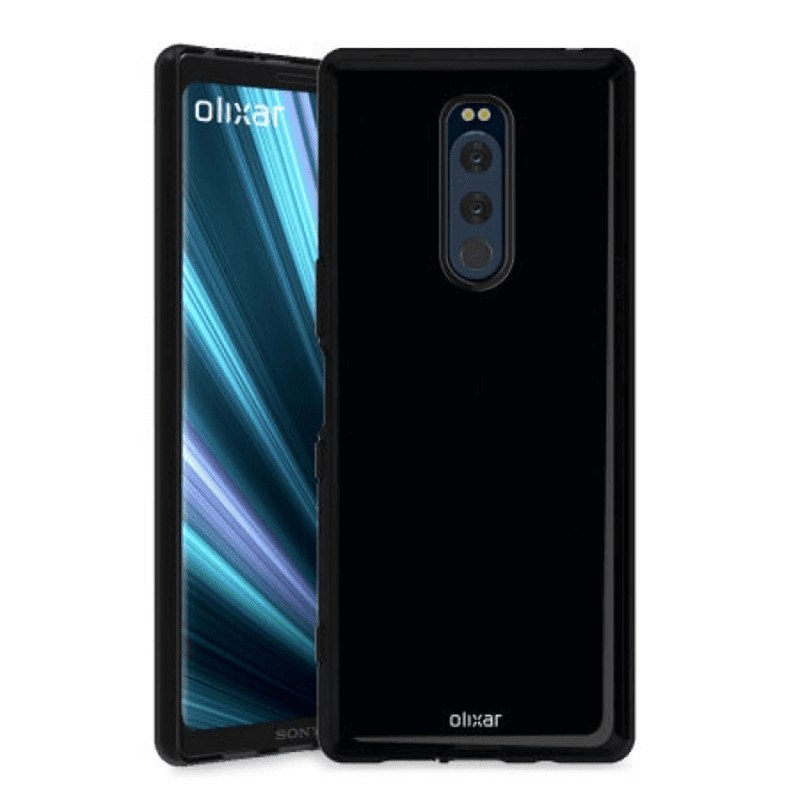 MobileFun uploaded some Olixar cases that probably confirmed the design of Sony's upcoming flagship smartphone, the Xperia XZ4. 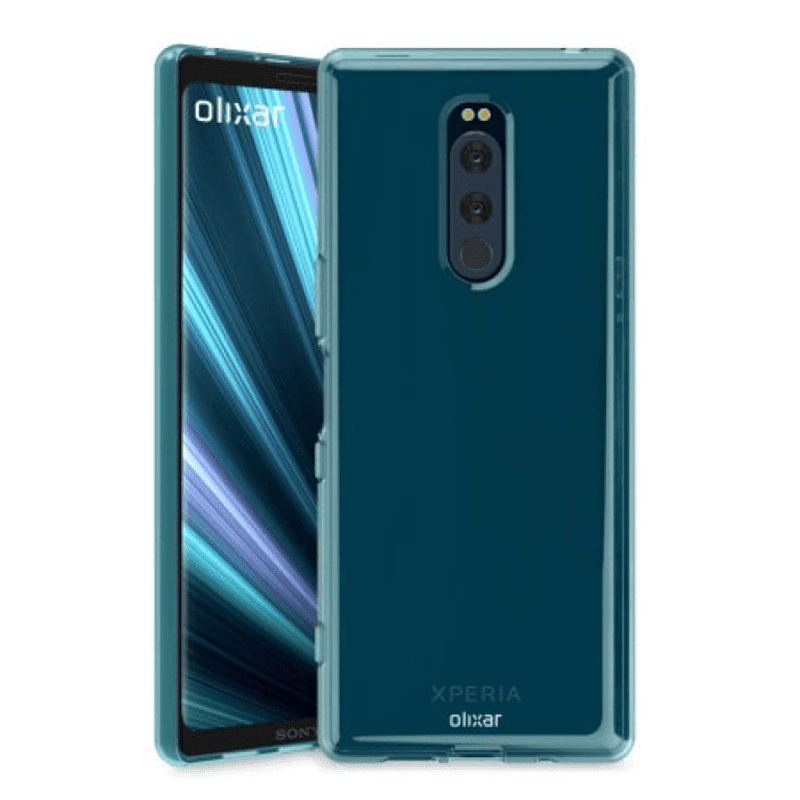 The images that appeared online on MobileFun showed that the Xperia XZ4 will come with an extra tall 21:9 screen aspect ratio that should be great for watching movies and a vertically aligned triple-camera setup at the back. We do not know the functions of the triple-camera yet, but hopefully it will come with an ultra wide-angle feature aside from the usual depth effect. It also showed the a dual LED flash on top of the triple-camera behind. The Xperia XZ4 won't feature a notch, but it won't have a full-screen design as well. On the upper chin, you'll see the earpiece and selfie camera with flash. There's nothing below except for the Sony logo. The fingerprint scanner is found at right together with the power button and volume keys. According to recent leaks and rumors, the Sony Xperia XZ4 will launch at MWC 2019. The handset will feature a super fast Snapdragon 855 SoC solution and Adreno 640 GPU. However, it will lack a 3.5 mm audio jack for wired headphones.